Hello damson lover, and welcome to all things damson. 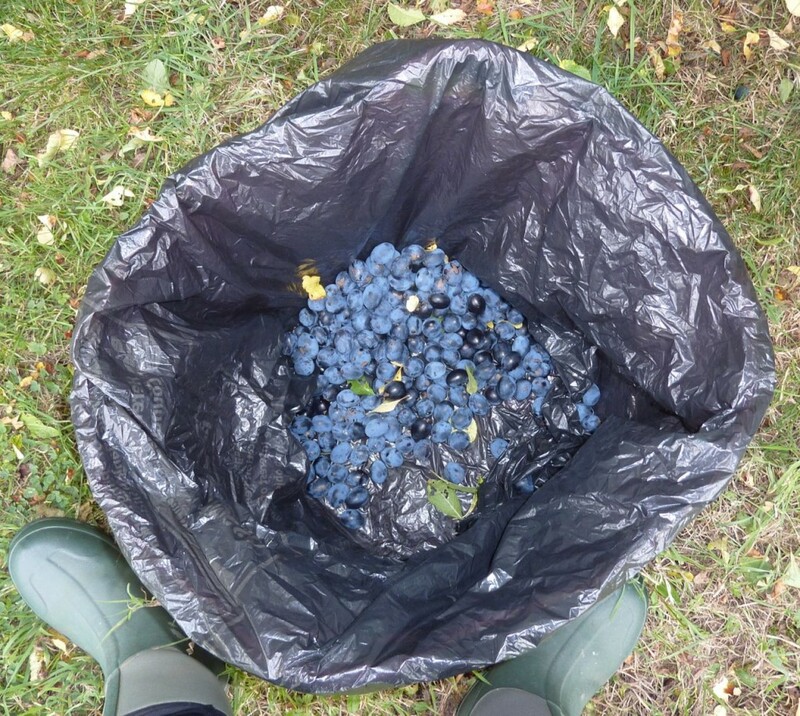 For a little time I hosted the Shropshire Prune Damson website on a lovely blogging platform called Posterous. Long story short, Posterous was snaffled by Twitter who eventually shut the platform down. This means I’ve had to find a new digital home for the Shropshire Prune. So I’ve switched to arguably the best blogging platform in the world — WordPress, which is where you are now. I’m in the process of transferring the content from the old site to this new site. So please be patient as it will take some time. Subscribe now to this site and I’ll keep you updated with the latest damson news. I’ll also post about both traditional and avant garde ideas for cooking with damsons. Desperate to buy some Shropshire Damsons to cook a meal for my 70 year old dad who hails from Shropshire and loves them, can you help me find out where i can buy some?? Thanks for getting in touch. 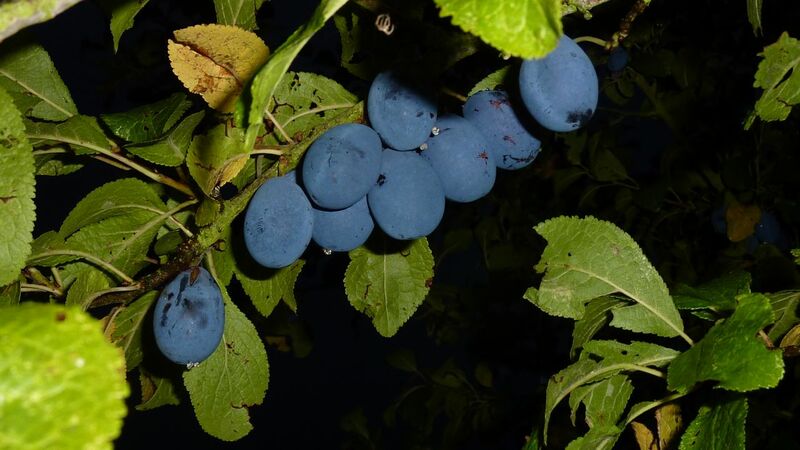 You’ll struggle to get hold of fresh damsons at this stage, but, you can buy some frozen damsons (most likely the Shropshire Prune variety, or a variant of the Shropshire Prune variety) from the Westmorland Damson Association. The WDA puts a stash of damson aside each year (assuming the crop is good) and freezes them. Damsons freeze beautifully so you don’t have to worry about the quality of the fruit. If you can’t visit the WDA in person, you may be able to buy some damsons from them via mail order, so it’s worth getting in touch with them. I don’t know where you are based but I do hope you can get some damsons for make something good for your Salopian dad!